College Care Packages a Thing of the Past? Did you ever get a care package from some mysterious company when you were away at college? You know, the one that just shows up in your dorm room and you wonder what on earth you ordered? You open it up cautiously to find granola bars, soup mix and some deodorant and tampons. I remember getting that for the first time and being a little confused, later to find out that my mom had actually signed me up to receive it. Care packages can be ordered from companies like Minimus, but my college actually had a program where letters were secretly sent out to parents of college students asking if they would like to participate. A little form was signed and sent back, with money I am sure, and then voila somewhere around finals week I was sipping cocoa, popping popcorn while shaving my legs with my newly acquired pink razors. Have any of you heard of this? Maybe you would like to try a care package for your latest to leave the nest. Better yet would be to have SweetSpot Labs products included! 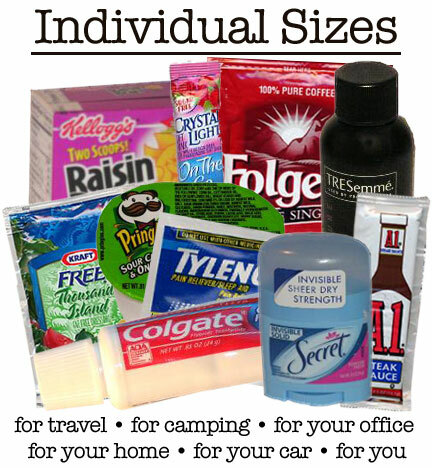 At Minimus you can select packages for men, women, people in the military and the frequent traveler. Maybe you could be the first to contact your students college and get them started. Won’t your kids be surprised! Does your Family have a Laundry Fairy?